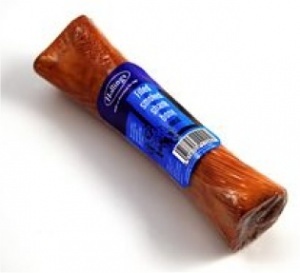 Natural smoked shank bone product. Long-lasting natural dog chew. Always supervise your dog when they are chewing.